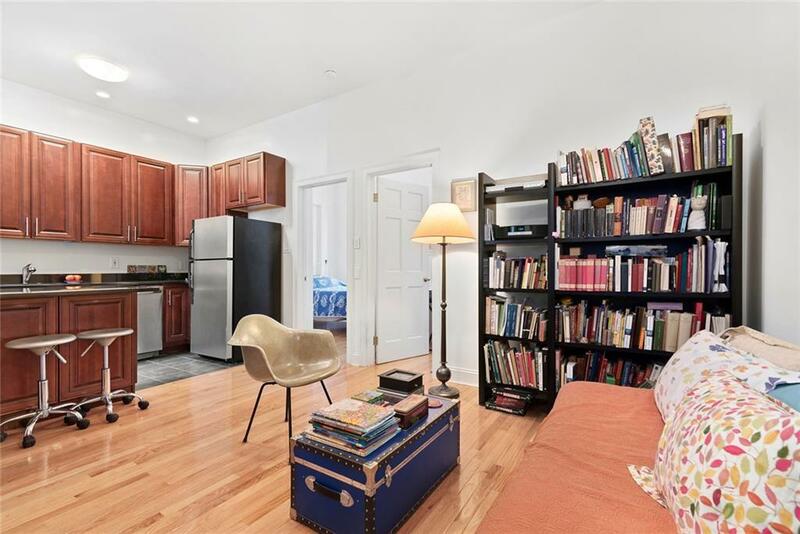 Pre-war two bedroom one bath apartment with North and South exposures on a tree-lined street in Washington Heights. Pre-war details include, extra large windows and very high ceilings. 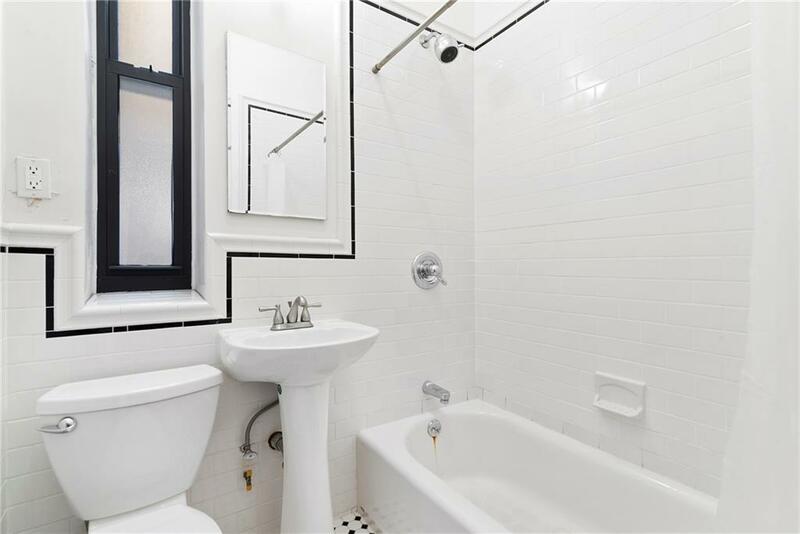 The windowed bath has white subway tile walls and tile floors and the spacious, windowed open kitchen is a chefs delight. This apartment is located on the main floor at The Roger Morris Coop. The building is pet friendly and has a live-in super, a renovated common laundry room and a common garden. For an additional fee, there is storage and a bike room available. The co-op allows co-purchasing and parents purchasing. 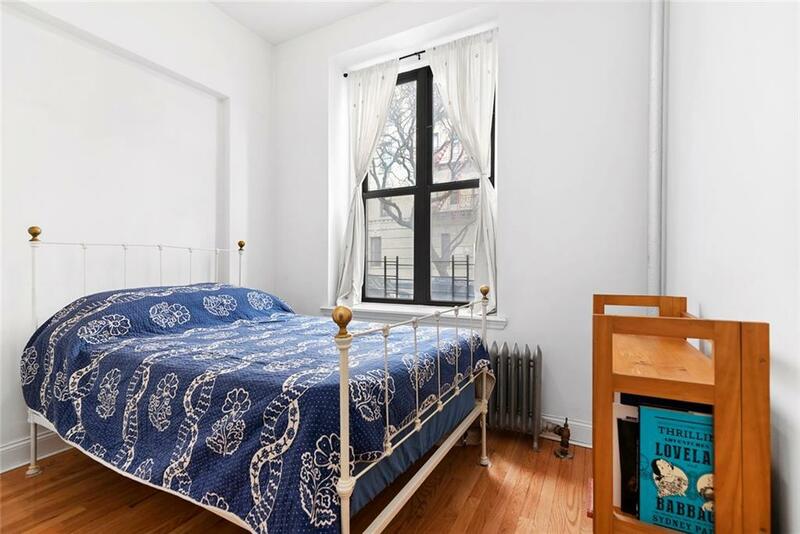 The apartment is very close to the #1 subway at 157th Street as well as the C train station at 155th Street. 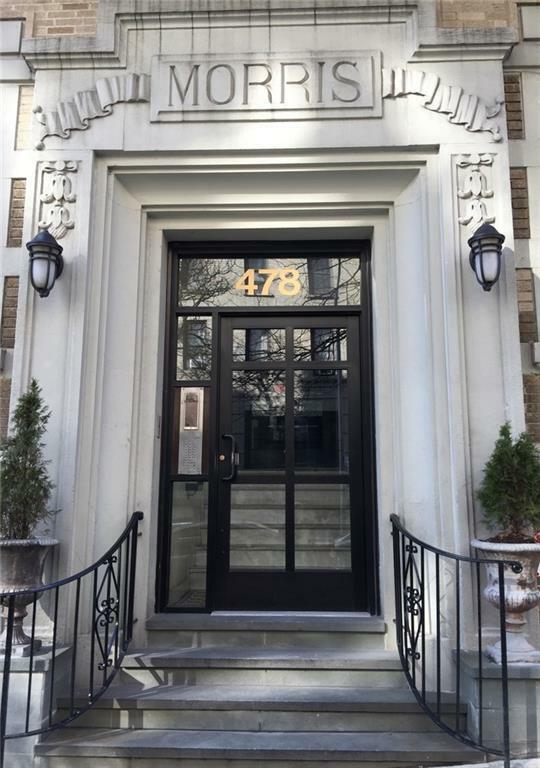 Near Columbia Presbyterian Medical Center, Yankee Stadium, the Historic Morris Jumel Mansion and Highbridge Park as well as great shopping and amenities. Listing courtesy of Leonard Gottlieb of Compass.